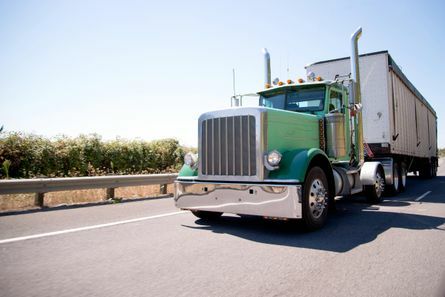 Our team of professionally-trained technicians has been helping Alberta truckers since 1968. After more than 50 years of experience, we understand the demands of Alberta’s commercial trucking industry. When it comes to servicing, no rig is too big for us to handle. Whether you require modification or a mechanical inspection, our job is to keep you behind the wheel with peace of mind. We are more than just another body shop in Edmonton. Big Rig Collision is a certified Alberta Motor Vehicle Industry Council inspection station. 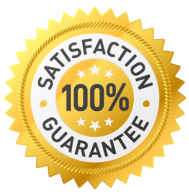 We can ensure you have the correct paperwork to be in full compliance with all regulations. 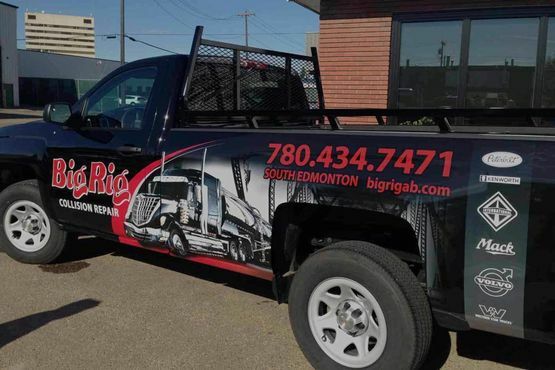 Big Rig Collision is proud to offer custom work for trucks, motor homes, RV repairs, and more at our Edmonton body shop. You should also ask us about our specialized welding services and auto body painting. 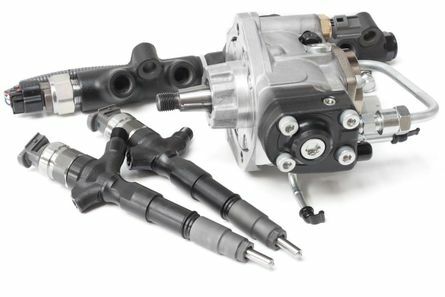 When it comes to finding spare parts, let our industry connections and experience track down the piece you need. We always say: if we can’t get it for you, it can’t be gotten! Give us a call at the shop if you have any questions. 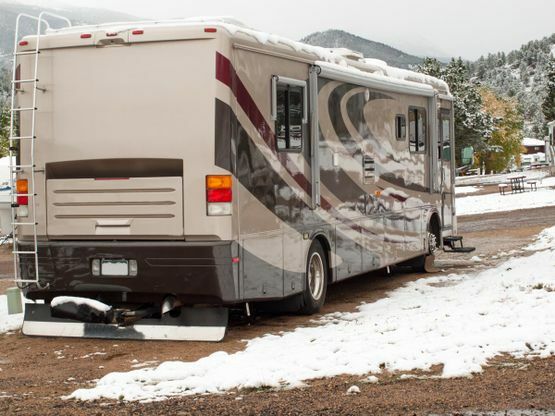 Make your vehicle one-of-a-kind and built with a purpose – your purpose. Get in touch with us and we’ll order the piece you require. We’ve been doing more than making happy customers since 1968. We’ve been making friends and keeping them. Visit us at our Edmonton body shop today for world-class services at small-town prices.